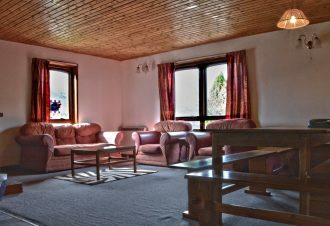 In the hostel & bunkhouse bookings are made on a full room only basis in bunkrooms of 4 & 6 persons – not on an individual per bed basis. 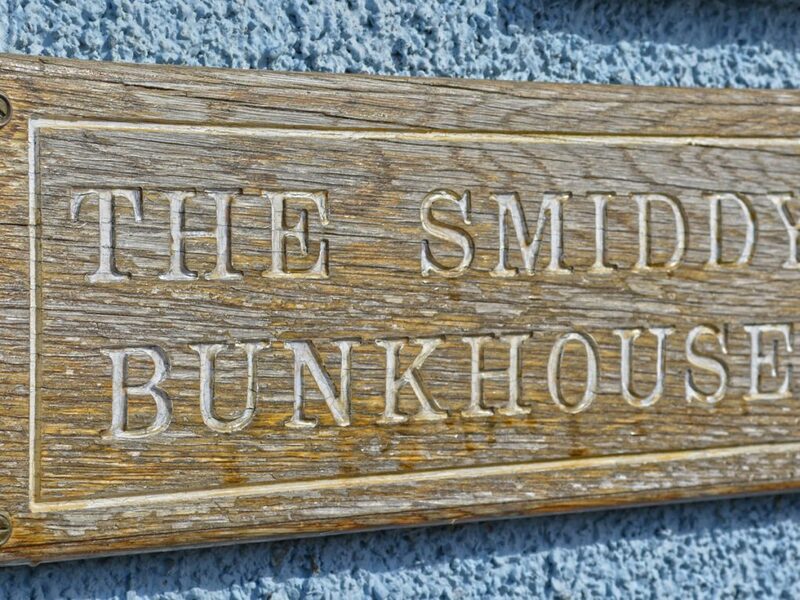 You can of course book the whole of The Smiddy Bunkhouse and Blacksmiths Hostel on an exclusive basis. 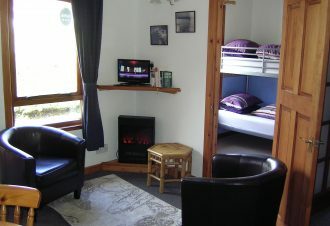 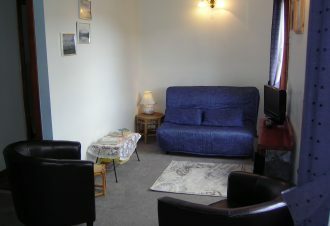 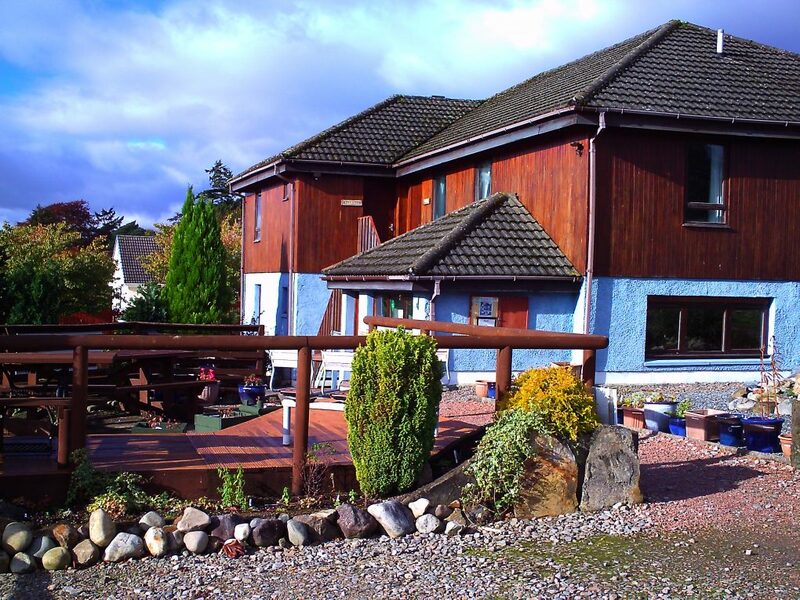 Our welcoming, communal style hostel and alpine bunkhouse offer great value and are fantastic places to meet people. 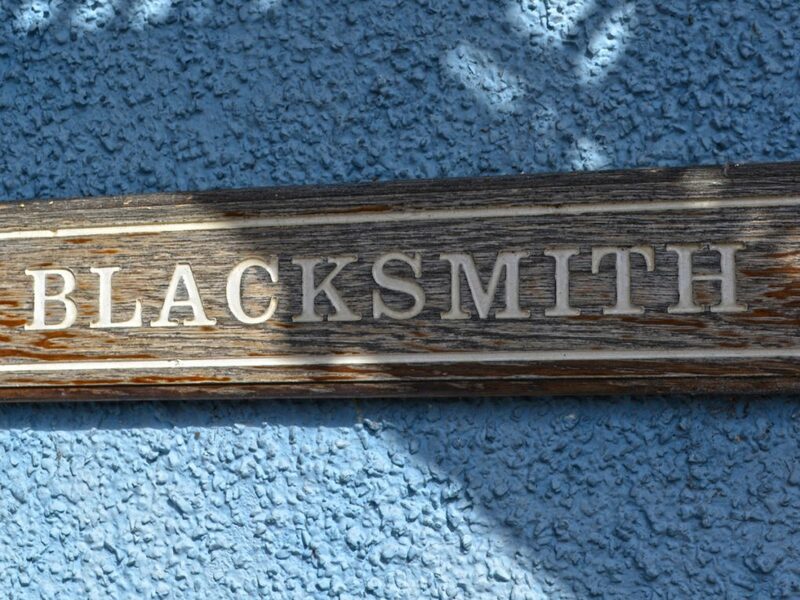 Families and small groups are welcome. 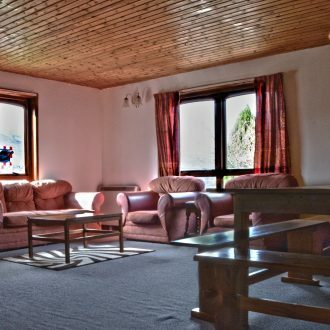 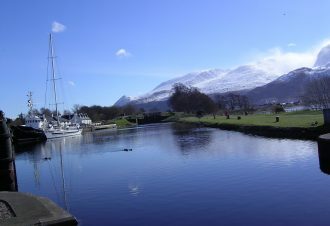 "What a friendly couple running the place, and great location to our morning hike up Ben Nevis — preceded by a perfect evening hanging out in the lounge area with the fireplace on and viewing the mountain. 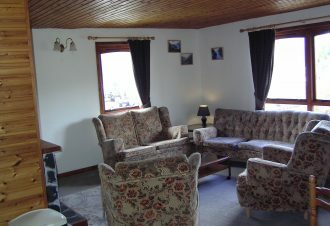 Really a nice stay for our quick trip. 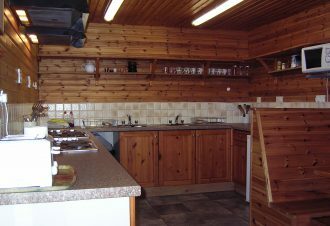 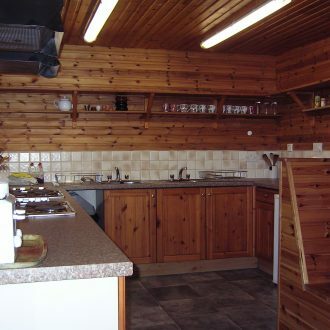 The kitchen facilities would make it nice for a longer stay with more adventuring as well"